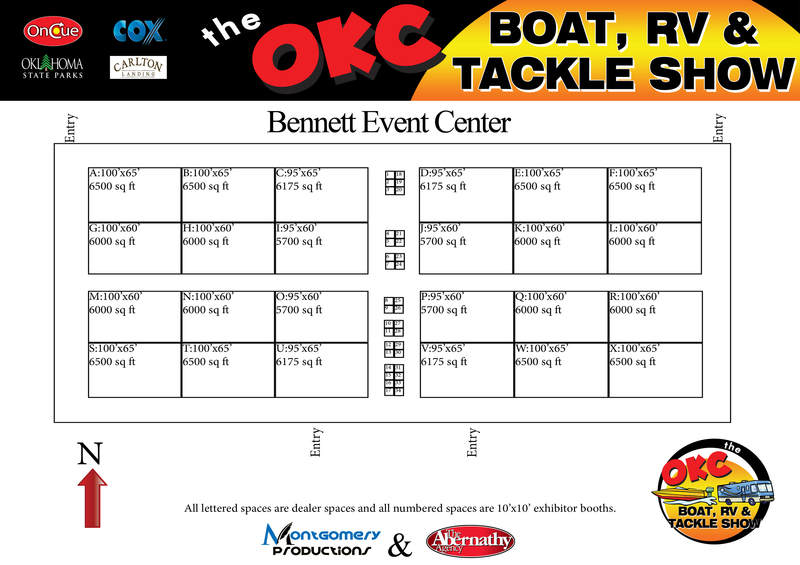 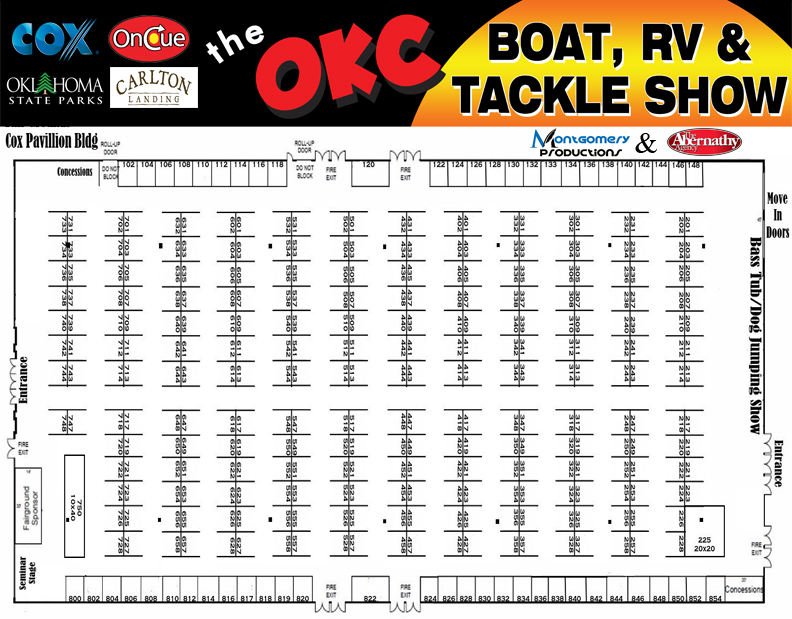 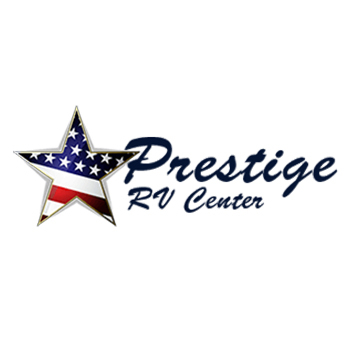 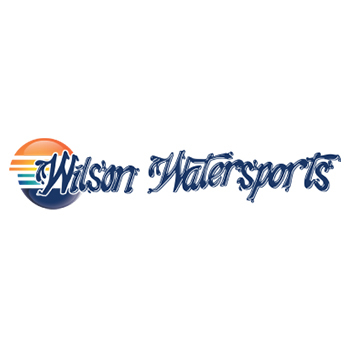 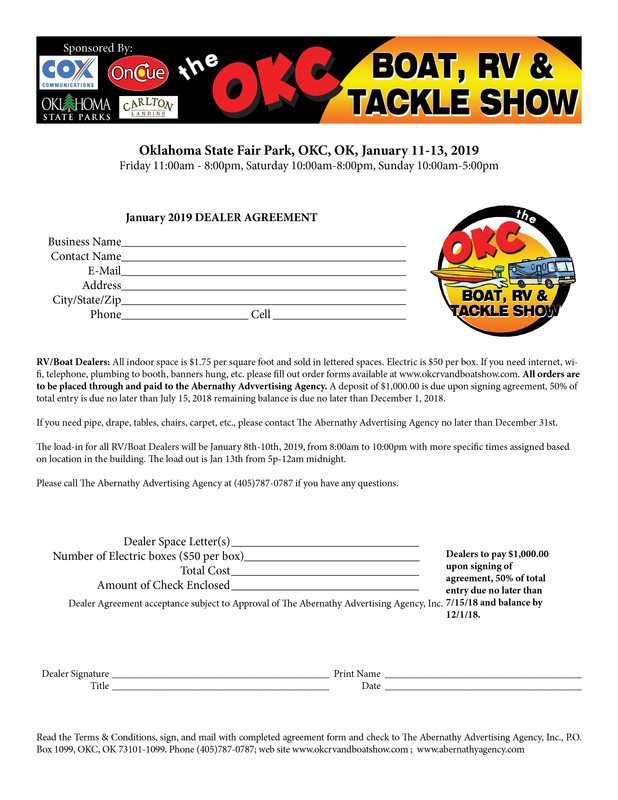 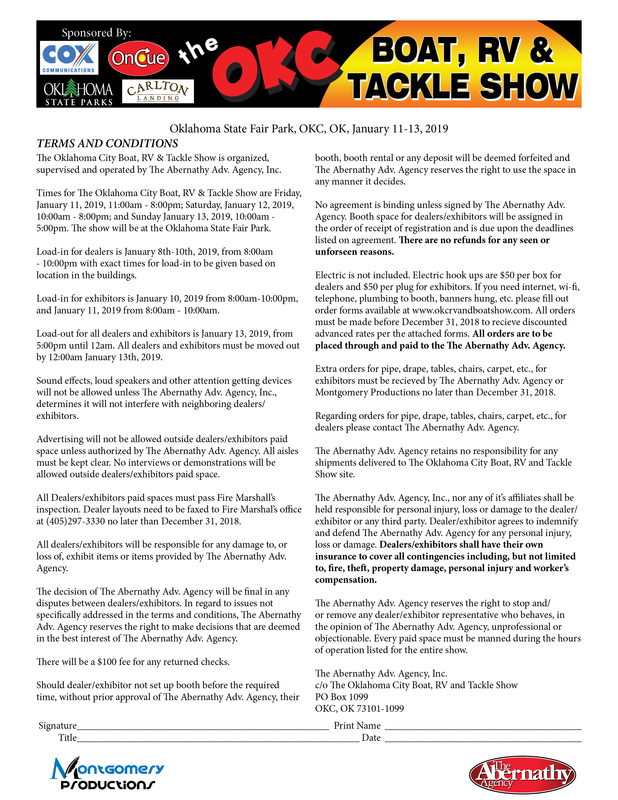 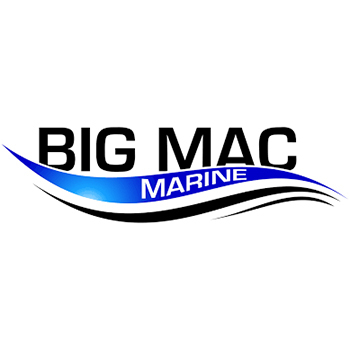 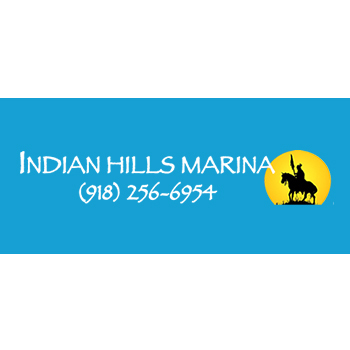 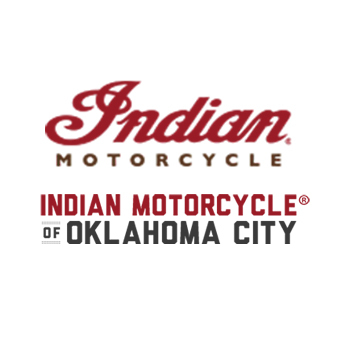 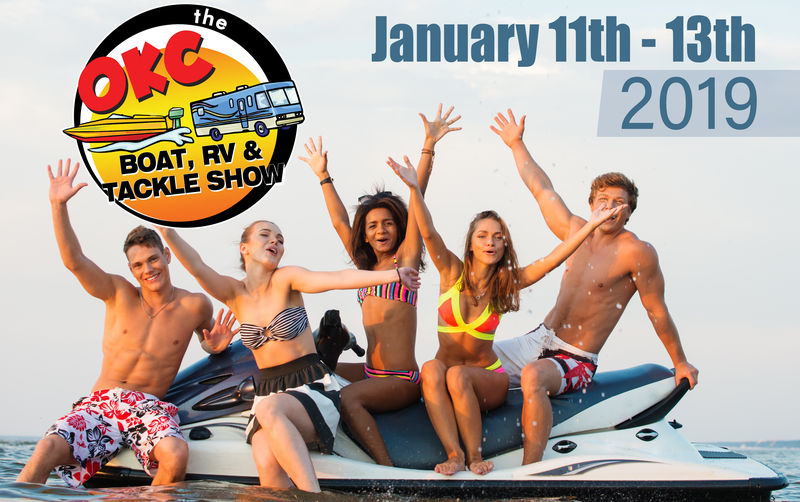 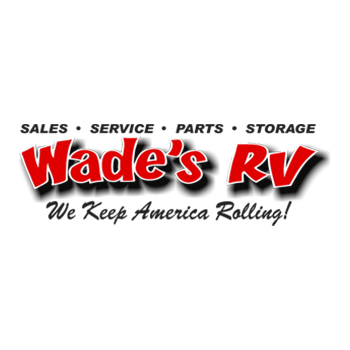 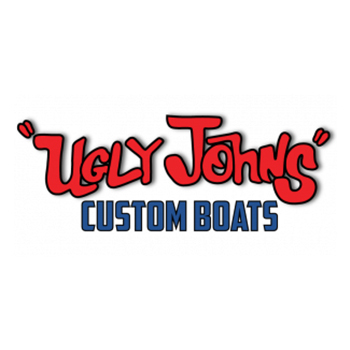 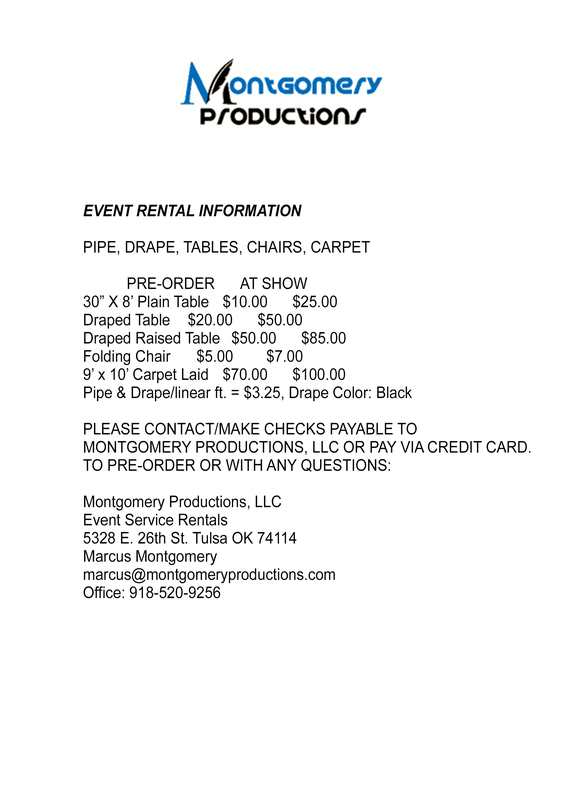 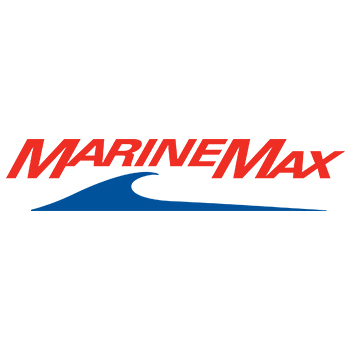 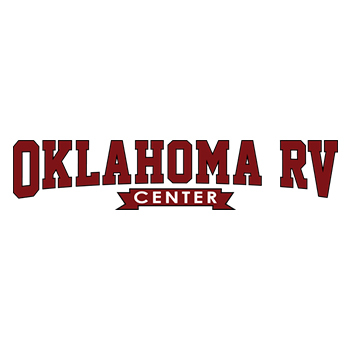 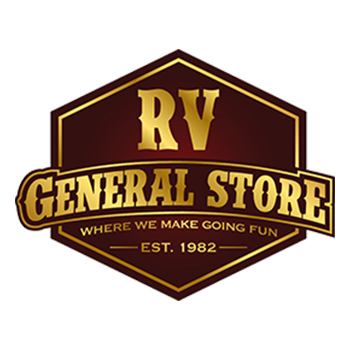 Do you want to be a dealer or sponsor of the biggest Boat, RV, & Tackle show in OKC? 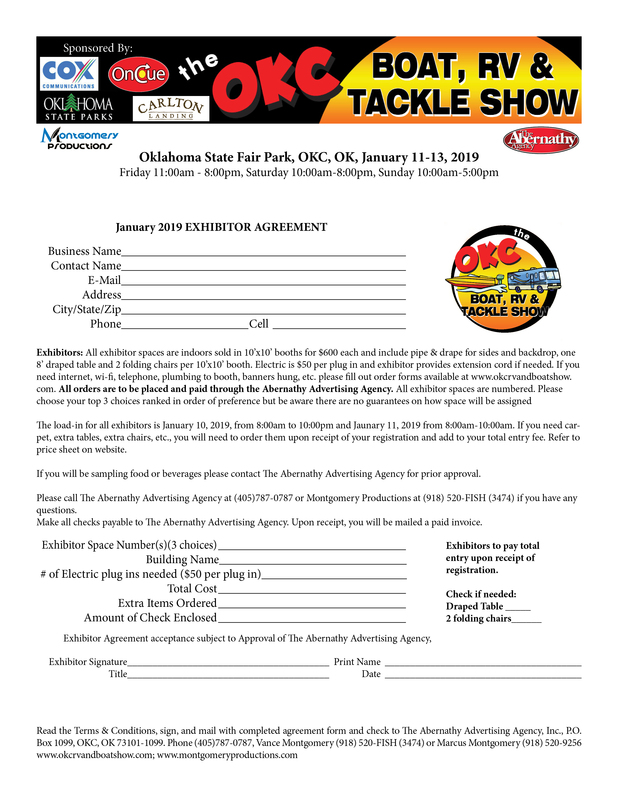 Click any of the links below to download your registration forms and view layouts of the event. 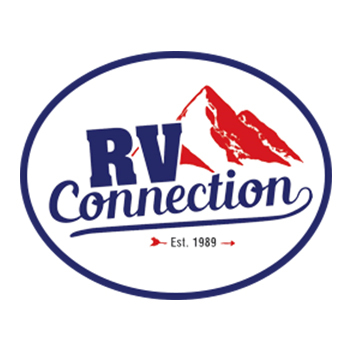 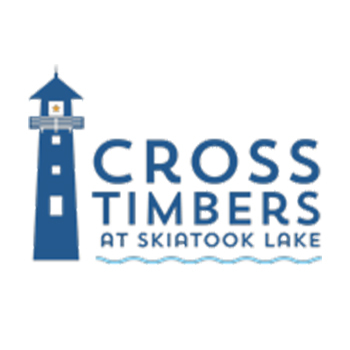 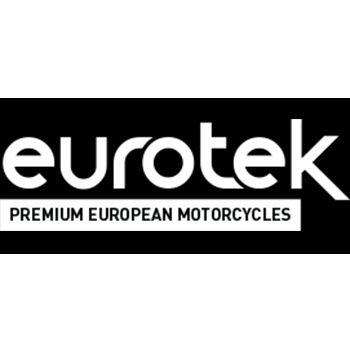 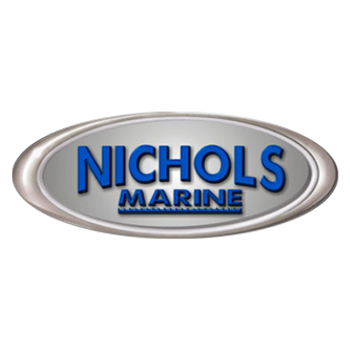 Click the link below and one of our representatives will be happy to answer any questions you have.